From Our Family's Ranch To Your Family's Table Only The Best Pasture Raised Meats. Passing down the ranching practices for over 100 years. Why do we sell pasture raised meats? 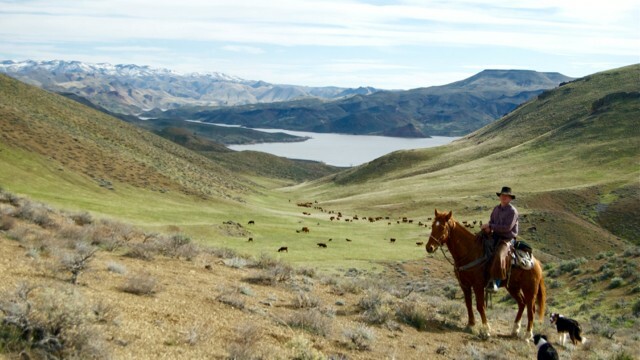 In 2010 newly married Sean and Liz returned to the family ranch to continue on the 100 year family tradition of raising cattle on the rugged Eastern Oregon high desert. Sean's father had been raising natural grassfed cattle for decades and when Liz came to the ranch she noticed that there was a shortage of quality grassfed beef in the Treasure Valley. 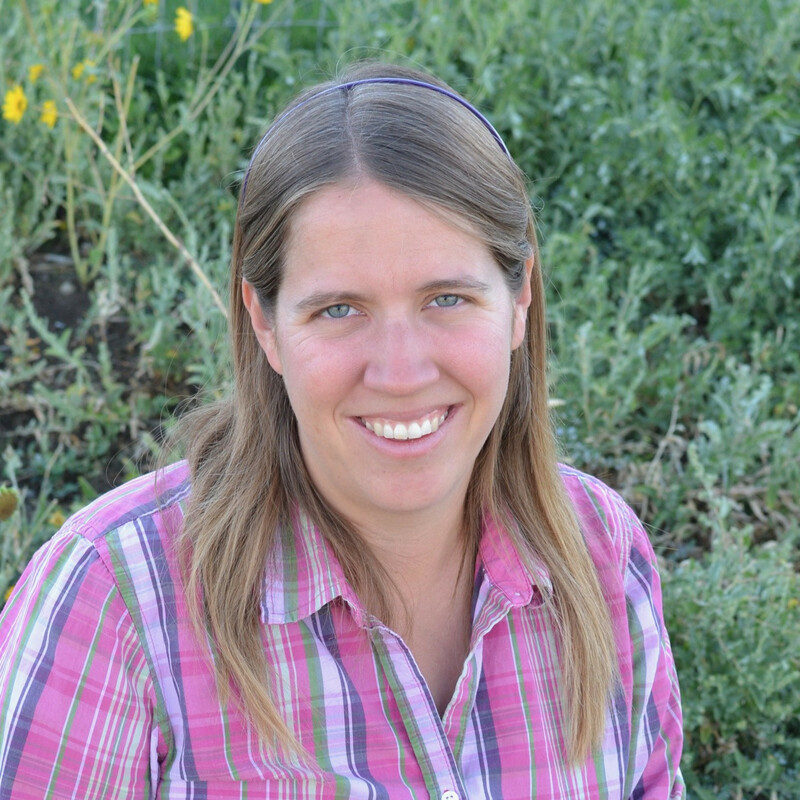 Never having eaten grassfed beef in her life she felt that the quality of meat was too good to only have in their freezer and decided to start making it available to families in the Treasure Valley. Since the beginning of Cunningham Pastured Meats they have added pastured pork and chicken and grassfed beef and lamb. Providing Boise grass fed beef and meats. FREE* home delivery in the Treasure Valley on orders of $150 or more! Cunningham Pastured Meats is a Treasure Valley, small family run business. From our family's ranch to your family's table. Cunningham Pastured Meats produces the best grass fed beef and meats. Our Mission is to supply families with the best quality pasture-raised meats while healing the land and passing on the family ranching legacy. At Cunningham Pastured Meats we only raise the highest quality meat to put on your families table. This means that all our beef and lamb is 100% grassfed and finished: No Grains, No GMO's, No Hormones, No Antibiotics. 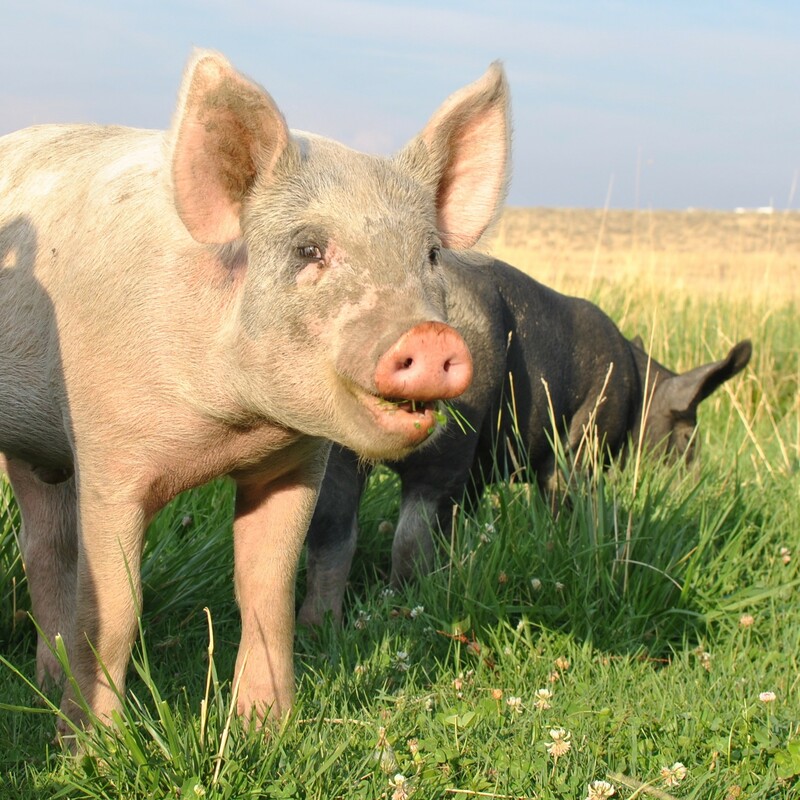 All our pork and chicken are pasture raised: No GMO's, No Hormones, No Antibiotics. You can trust that we are here to take care of your family and consistently bring you the best meat. 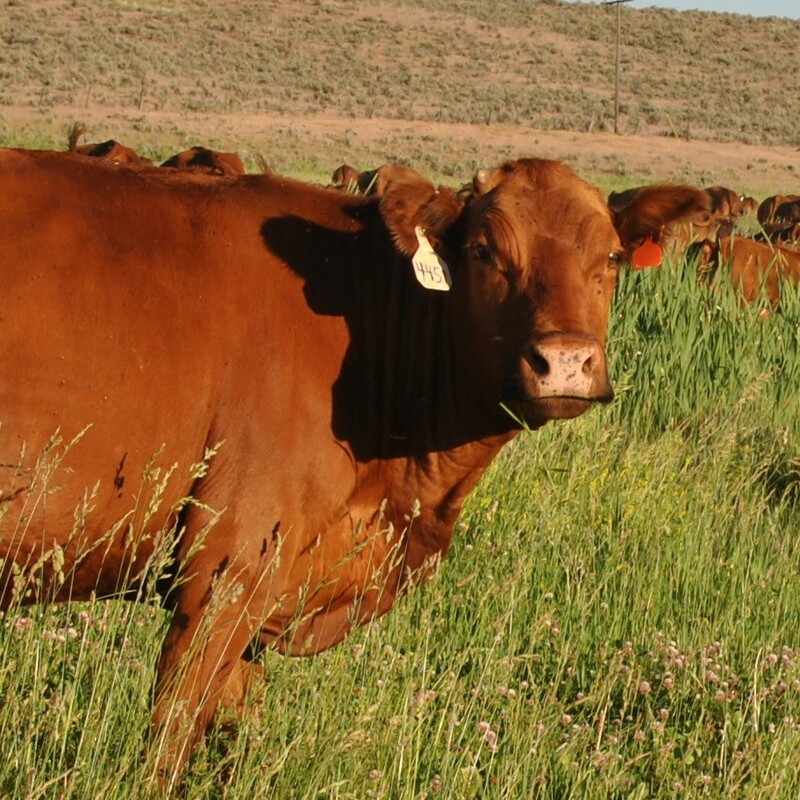 We are committed to serving the Treasure Valley the best pasture raised meats around. Our ranch lies right over the Idaho boarder in Eastern Oregon and we have been apart of the Treasure Valley community for over 100 years. As you can see the Treasure Valley is booming with development and everyday we are seeing precious farmland being sold into development, this is land we can never get back again and it's going away at an alarming rate. Our goal as ranchers is to keep our 100 year old family ranch the way it is; a small family ranch. As a rancher we are called to be a steward of the land and manage our animals in a way the enhances and restores the land. Sean is the 4th generation on Cunningham Ranch. 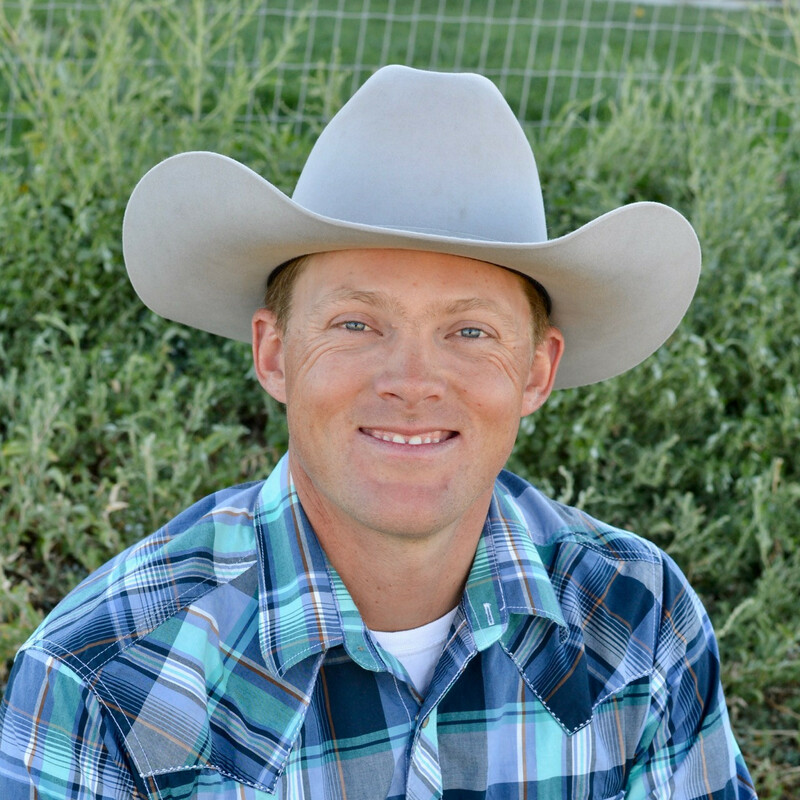 His passion for ranching and taking care of livestock was apparent from the time he was 10 years old. Sean's dream has always been to grow up and manage the family ranch, which is the dream he is living now! His stewardship of the land and livestock is his driving force behind what he loves to do. 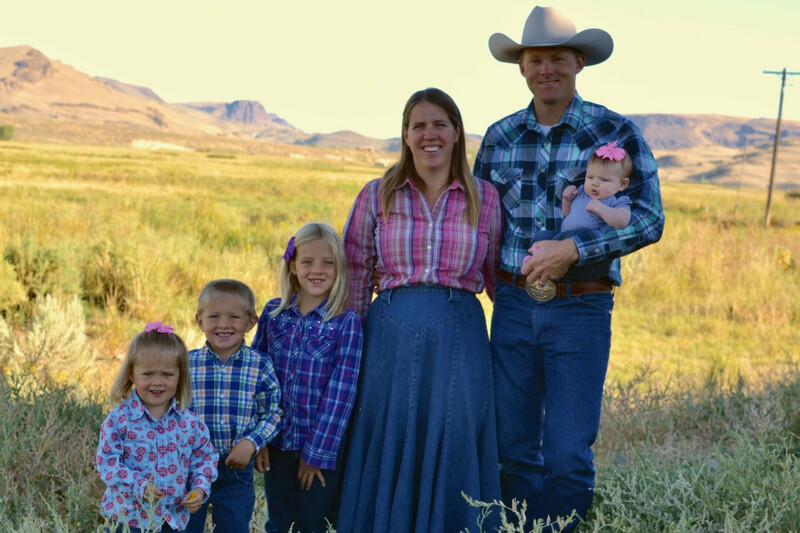 Liz is the wife to Sean and didn't know a thing about the west or ranching before they met! 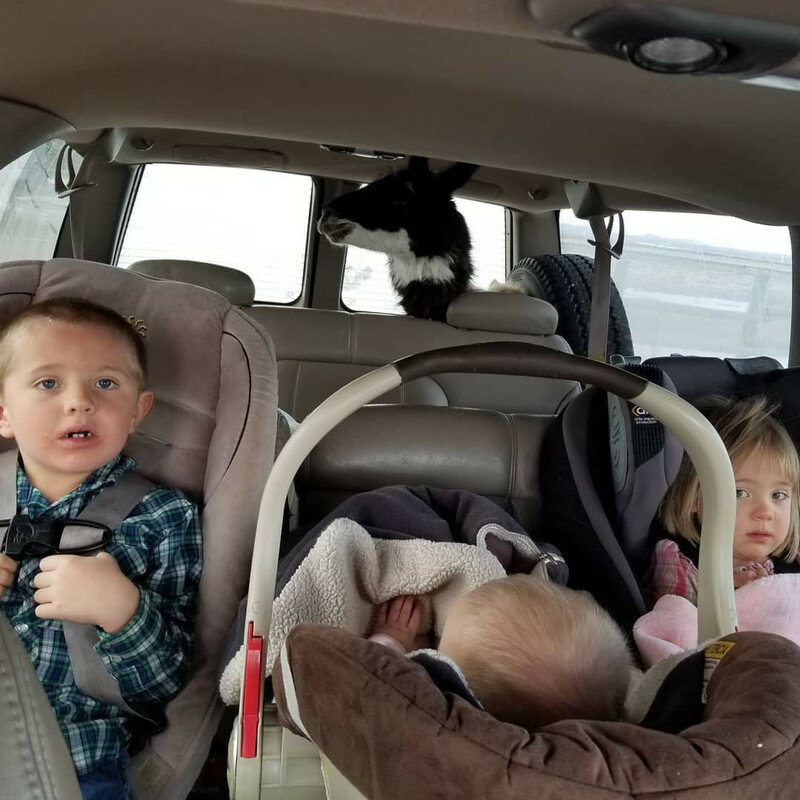 Growing up the in suburbs, Liz didn't know much about ranching, but always loved large animals and the country, so it was a match made in heaven when Liz and Sean met. After some health issues early in their marriage, Liz noticed it was difficult for find good sources of quality meat for those who do not raise their own food. So she took her marketing skills from college and started Cunningham Pastured Meats. Cattle: Our beef are raised by their mothers where they get unlimited mothers milk and high quality grass. Between 6 months of age and one year we wean the calves from their momma’s and they eat high quality pasture. The pastures on the ranch are a mix of wild meadow grass, clover and non-gmo alfalfa, we do not use chemical fertilizers or herbicides. We use low-stress handling techniques on our cattle. They never receive any grains, antibiotics or growth hormones. Pigs: There are few things more delicious then a well-raised pig. 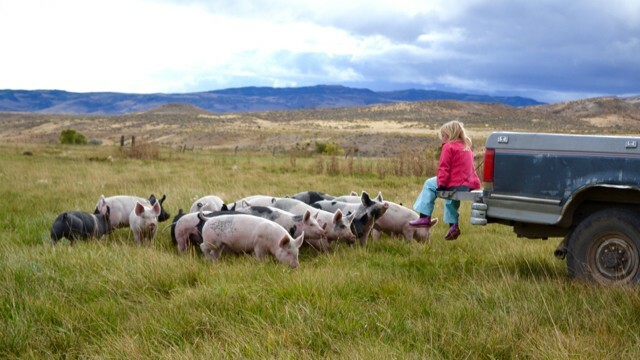 Pastured pork is hard to come by because pigs are difficult to raise in more arid environments. They are designed to be in forests tilling up the soft ground with their noses looking for nuts and acorns, but out here in the west, we don’t have this perfect pig paradise, but we do our best to allow pigs to still be pigs! Our pigs are raised outside on pasture and allowed to graze our grass and alfalfa. However, it’s not possible for us to raise pigs without grain, so their main diet consists of barley and peas (all non-GMO feeds). These piggies have NEVER been given hormones or antibiotics. Due to their natural destructive nature (using their noses to root the soil up), not many people are willing to raise pastured pigs and consequently raise them on confined concrete pads. So try our pastured pork and be amazed at the complexity of flavor that only a pig that’s been on pasture can produce. 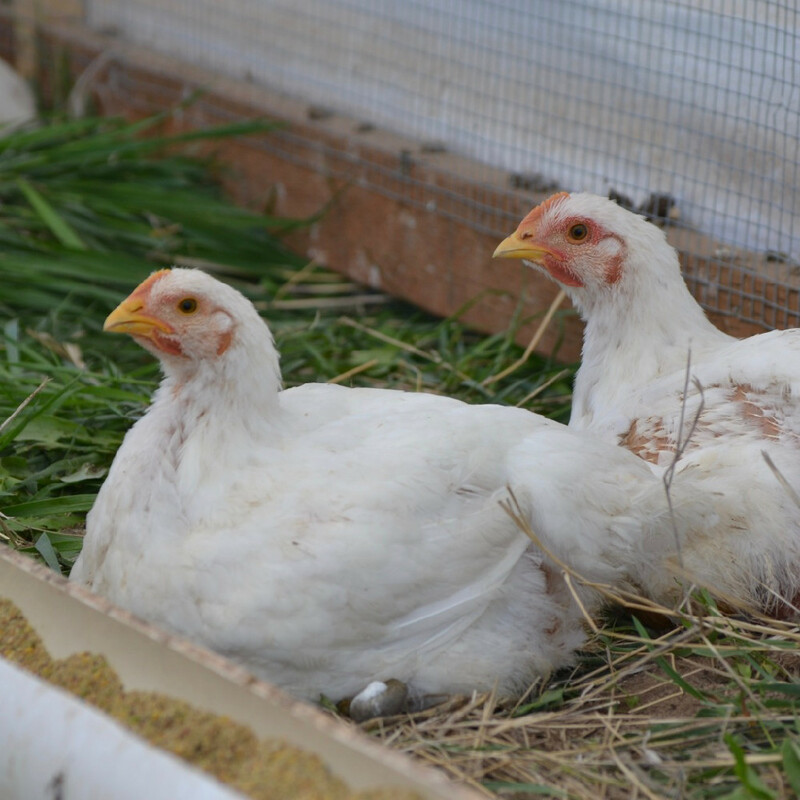 Our pasture raised chickens are on pasture from the time they are 3 weeks old up until the they are harvested between 6-8 weeks old. They are fed a non-GMO feed ration and are free to eat lots of grass and bugs! These chickens are very juicy and full of flavor! No hormones, antibiotics or other junk! Just great tasting chicken. Lambs: Our lamb comes from our small hair-sheep flock. 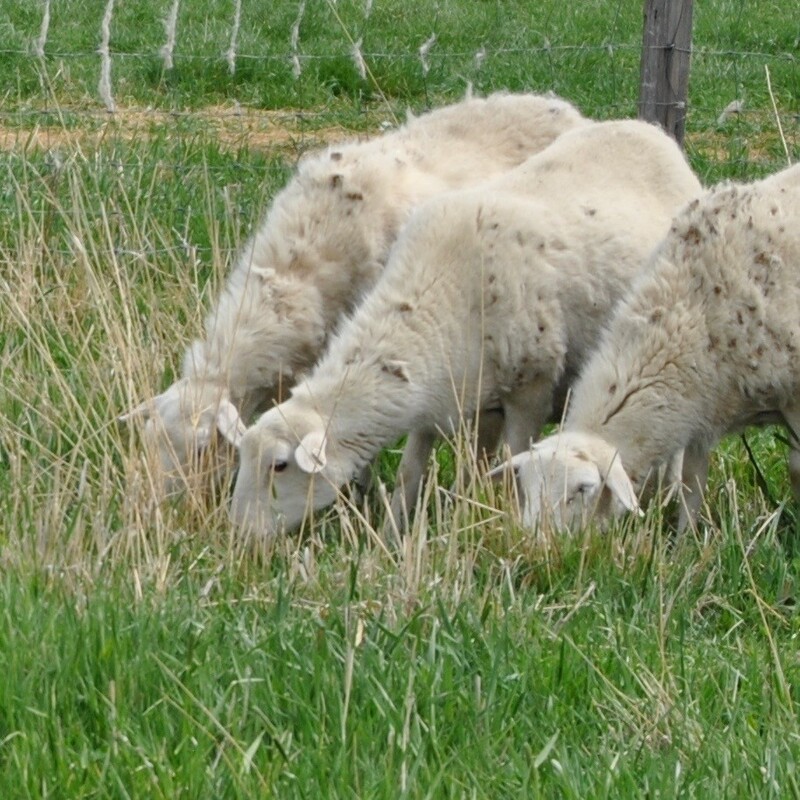 The lamb is typically between 9-12 months of age when they are prime for harvest. From the moment they are born they are on grass, weeds and leafy plants. Lambs are typically twins, triplets and sometimes quadruplets! We never use grain supplements, vaccinations, antibiotics, de-wormers or hormones. We love our lambs! They are robust and easy to raise, not to mention extremely delicious! 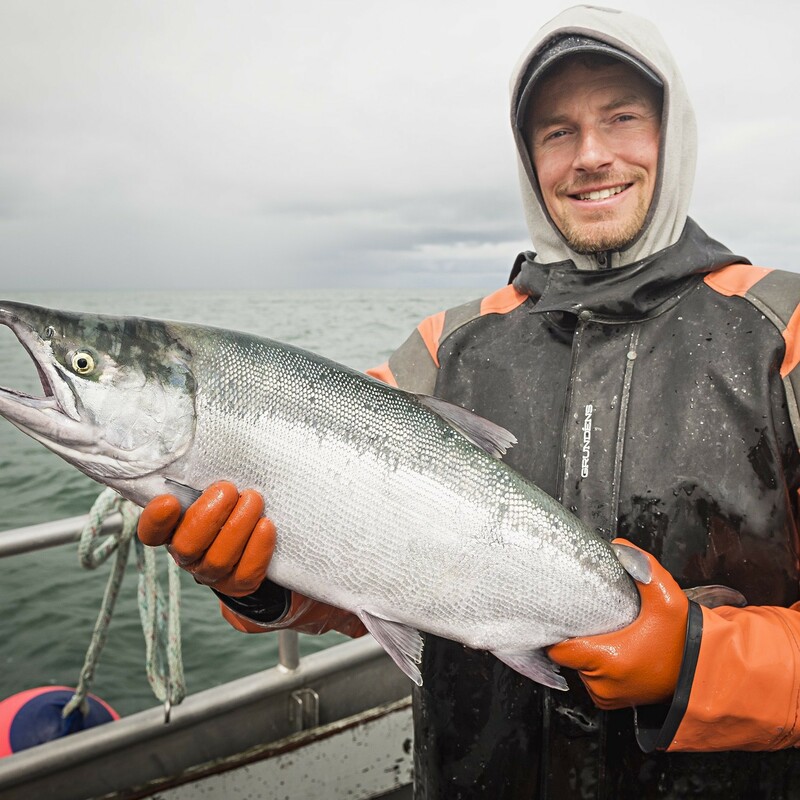 This is wild Bristol Bay sockeye salmon, harvested by a select group of fishermen whose strict fishing and handling practices guarantee you an unprecedented level of quality. These animals are grassfed & grass finished. They never receive any grain products apart of their diet. This is practiced with ruminant animals who cannot tolerate grains. All our animals are NEVER given any antibiotics or sub therapeutic antibiotics that are sold through our meat business. If we have an animal that gets sick or needs to be doctored we give them medication that is needed, but they are NEVER sold through our meat business. These products are made with non-gmo items or the animals are fed non-gmo feed. These animals are raised outside in pasture. NOT in confinement. These animals require grain apart of their diet (pigs and chickens) but we source non-gmo grains such as barely, peas and flax. Are Cows Contributing to Greenhouse Gases? Yep, a llama in our car.